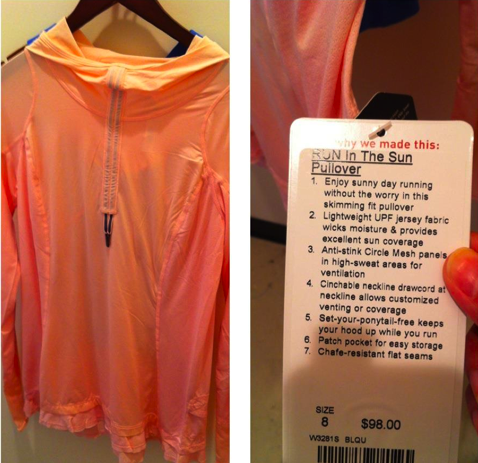 A new Lightweight UPF Jersey pullover called Run In The Sun Pullover, for summer running. I’ve never run in a UPF long sleeve and am curious for those of you that have last years version, do you find it too warm to wear? I can’t get my head around wearing anything long sleeved on a summer run even if it’s meant as sun protection. 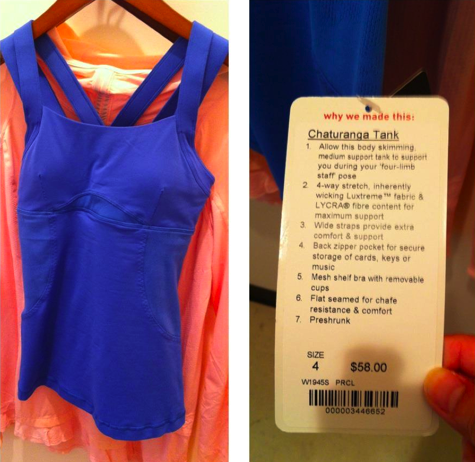 The Chaturanga Tank is back in Porcelaine Blue. Look, Porcelaine Blue Jacquard Mesh on the bottom. Do you think it’s possible there may be a CRB in Porcelaine Jacquard Mesh? I really hope so, those are my favorite CRB’s.